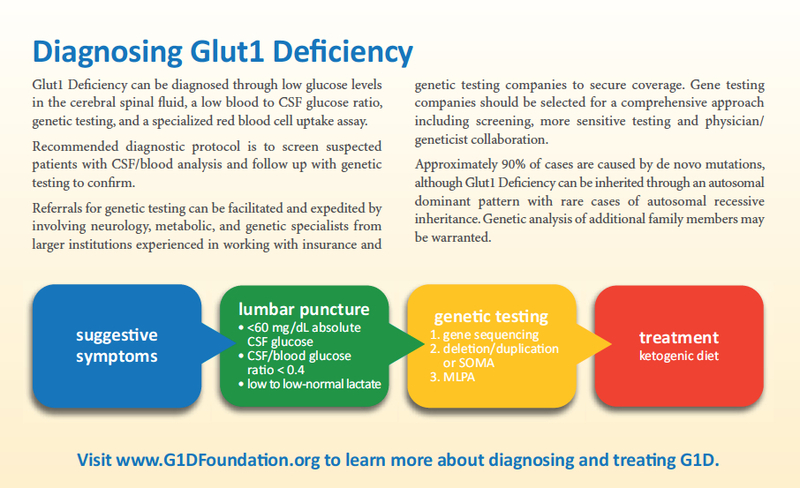 Some listed resources contain links to third party external sites, for which the Glut1 Deficiency Foundation has no responsibility or oversight. Individuals with Disabilities Education Act (IDEA) IDEA guarantees that students receive help tailored to their unique needs. My child’s special needs for school (IEP) A Guide to the Individualized Education Program. Yellow Pages for Kids with Disabilities Find resources available in your area. Easter Seals is a charitable organization that assists children and adults with autism and other disabilities and special needs. It provides services, therapies, and treatments tailored to individual communities. Patient AirLift Services (PALS) is an organization whose mission is to arrange free air transportation based on need to individuals requiring medical care and for other humanitarian purposes. Miracle Flights provides individuals and their families free flights to distant, specialized care, including valuable second opinions, follow-up visits, and clinical trials. They also fly people to retrieve/train service dogs. J Kiffin Penry Patient Travel Assistance Fund: travel assistance from the Epilepsy Foundation for epilepsy/seizure disorder patients who must travel 50 miles or more from their home for specialized medical care. Epilepsy Foundation Find your local Epilepsy Foundation chapter. Seizure Tracker Log and track seizure activity, appointments, and medication schedules through a simple calendar interface. Epilepsy Safety in the Home Tips and strategies for making your home environment safer during a seizure. CHIP Children’s Health Insurance Program. Social Security Benefits for children with disabilities. Medicaid makes it possible for certain low-income individuals and families to get health care when they could otherwise not afford it. It is available only to certain low-income individuals and families who fit into an eligibility group that is recognized by federal and state law. Medicaid sends payments directly to health care providers. Medicaid waivers are available for certain individuals who do not meet the income limits that Medicaid requires. It may cover the expenses that primary health insurance does not. The following page contains information on the different Medicaid waiver programs available in each state. Needymeds A list of programs that assists people who cannot afford medicine or healthcare costs. Partnership for Prescription Assistance A tool to help find patient assistance programs that you may qualify for. Wrightslaw is a website that provides reliable information and resources about legal issues concerning education law, special education law, and advocacy for children with disabilities. The ADA is a federal civil rights law that forbids discrimination based on disability in certain situations. The act defines a disability as a physical or mental impairment that substantially limits one or more major life activities. My Child’s Special Needs: federal law information from the Department of Education.